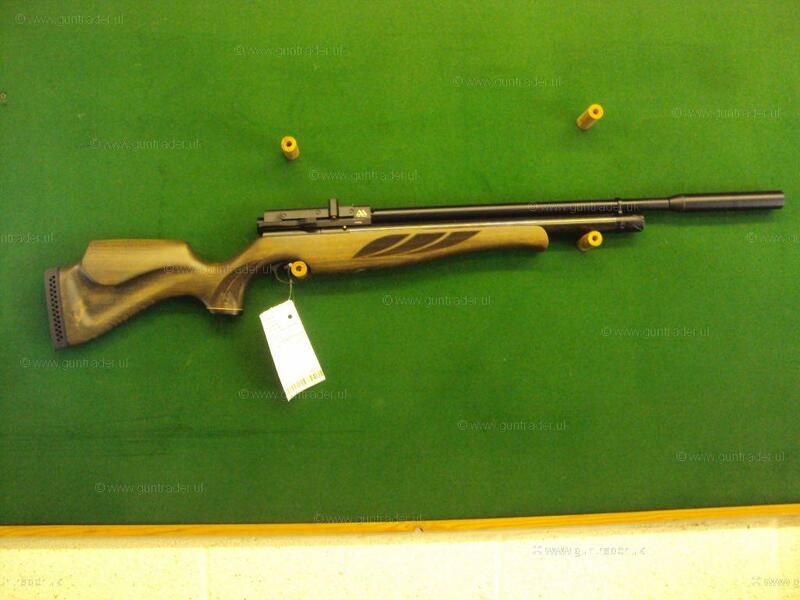 Air Arms .177 S510 Superlite Hunter Green Pre-charged Pneumatic New Air Rifle for sale. Buy for £725. Reduced due to scratched stock.